I suppose something like this is bound to happen soon. A smartphone with 6GB of RAM was recently launched in China. 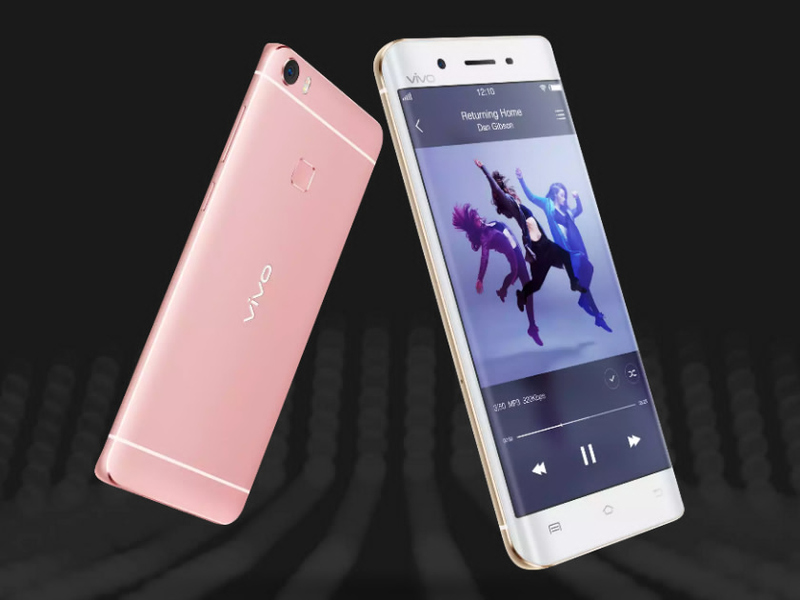 The Vivo Xplay 5 Ultimate Edition packs a quad HD dual-edge Super AMOLED display and a Snapdragon 820 CPU. According to Android Authority, the curved dual-edge sAMOLED display is mostly for aesthetics, and won’t have edge functionalities like the Galaxy S7 Edge. On paper though, the Vivo Xplay 5 Ultimate Edition’s specs look mighty impressive. Aside from what was mentioned, the smartphone features a metal unibody design and comes equipped with a fingerprint scanner, a 3,600mAh battery and a USB Type-C connection port among other things. I highly doubt we’ll see the Vivo Xplay 5 Ultimate Edition in the Philippines. With an SRP of 4,288 Yuan (roughly USD655 or around P31,000), it certainly won’t appeal to a lot of budget conscious consumers. Besides, by today’s standards 6GB of RAM is a bit overkill. But then again, it could just be future proof. The Vivo Xplay 5 also comes in a standard flagship edition with 4GB of RAM and a Snapdragon 652 SOC. It retails for 3,698 Yuan (roughly USD565 or around P27,000). For more tech-centric news and reviews, please follow us on Facebook (facebook.com/TechnoBaboy), and Twitter (@technobaboy). We’ll do our best to keep you up-to-date. The design resembles the Samsung Galaxy.